Stealth Lodge Racing :: OVAHEAD - WOW WHAT A WIN! OVAHEAD - WOW WHAT A WIN! 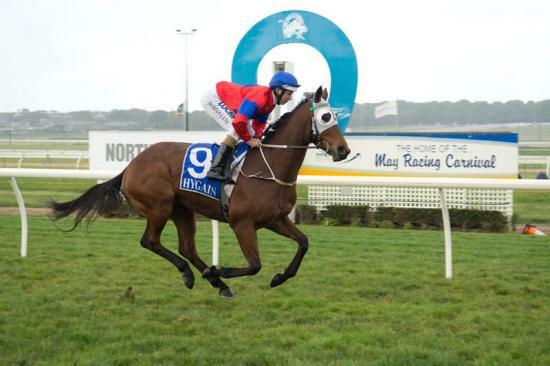 Ovahead broke through for a nice win at Geelong Synthetic on Friday July 10th over 1200 metres. Ridden beautifully by Brad Rawiller, she led all of the way and found the line strongly to record a 1.25 length win.